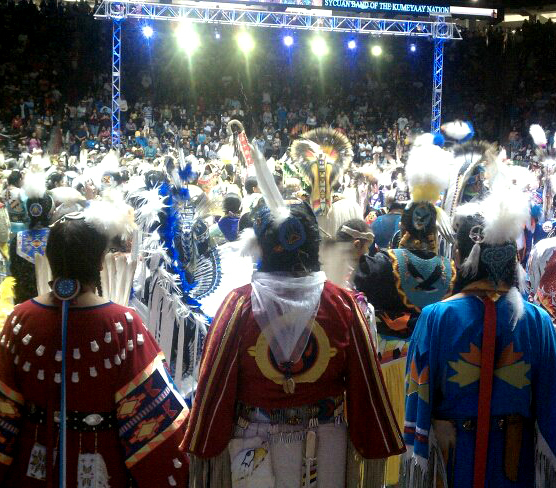 The annual Gathering of Nations powwow was held this past weekend in Albuquerque, NM. 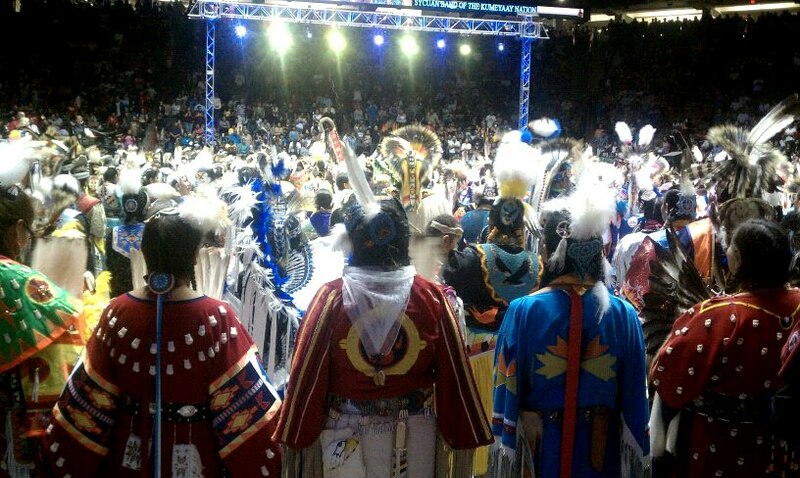 Over 500 tribes from around the United States and Canada travel to Albuquerque to participate. 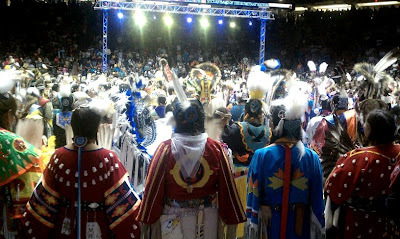 There are 32 Dance categories for the powwow competition, covering various dance styles and age categories. There's also a Miss Indian World pageant, a Stage 49 for music, and an Indian Traders Market featuring hundreds of artists. I will be posting images and videos from the event in the week to come. So check back for more. The Gathering of Nations is a Native non-profit organization founded in 1983 to promote Native American cultures and traditions, and dispel stereotypes created about Native people.